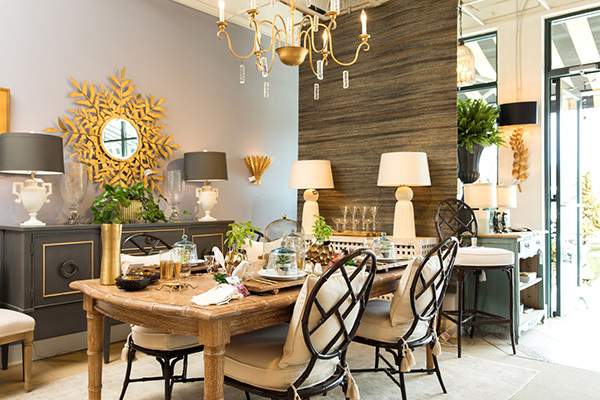 Paysage Home serves Wilmington, North Carolina, and the surrounding communities, supporting local artisans and sharing the beauty of interior design with home and business owners, architects, builders, and more. 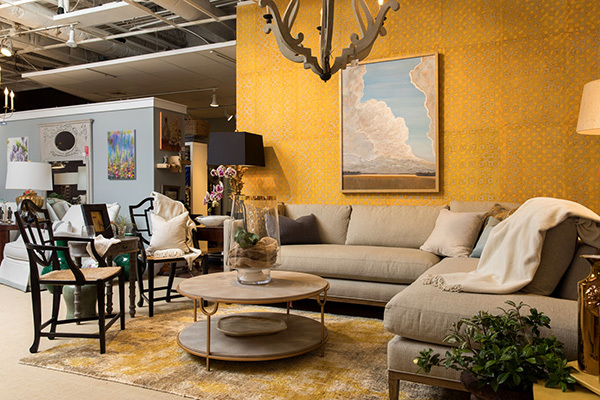 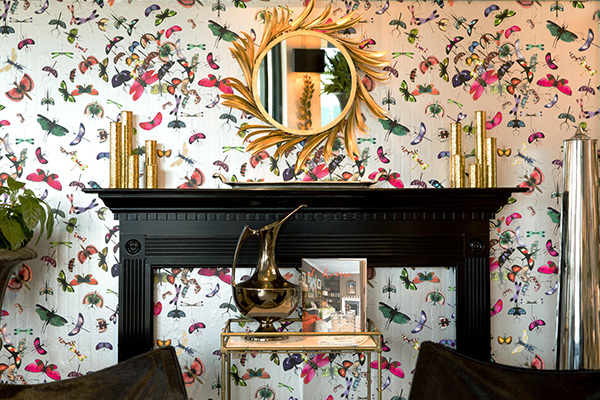 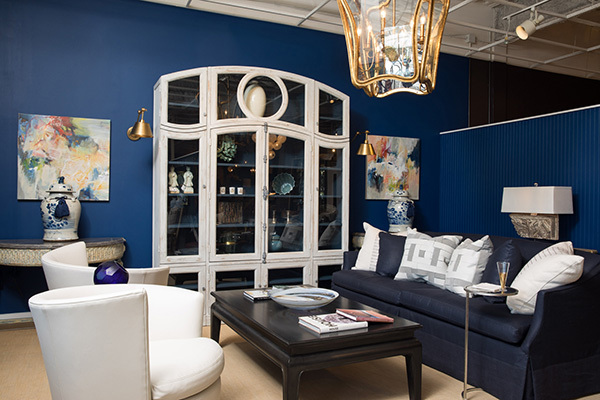 Our furnishing and home accents boutique offer one-of-a-kind merchandise from top luxury designers. 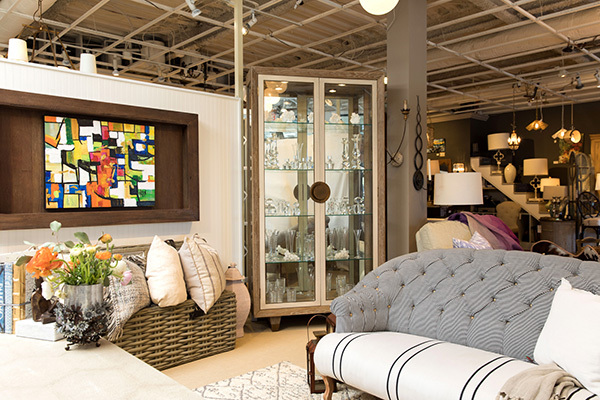 Browse our selection online or visit our boutique in Wilmington, North Carolina.